Hiring the right candidates for your business isn’t something you can take lightly. The hiring process can sometimes be quite lengthy and time-consuming, making it necessary to adopt the right approach and methodology while it looking for new hires. One of the most challenging aspects of onboarding new hires is understanding which candidate would be the right fit for your business. Regardless of which recruitment partner you hire, this is a very important part of the hiring process. While it’s true that finding the ‘perfect’ candidate isn’t always easy, it can become quite difficult to determine which criteria are extremely significant and which can be flexed when deciding your next labour hire. Here are some aspects to keep in view while interviewing and hiring new candidates. 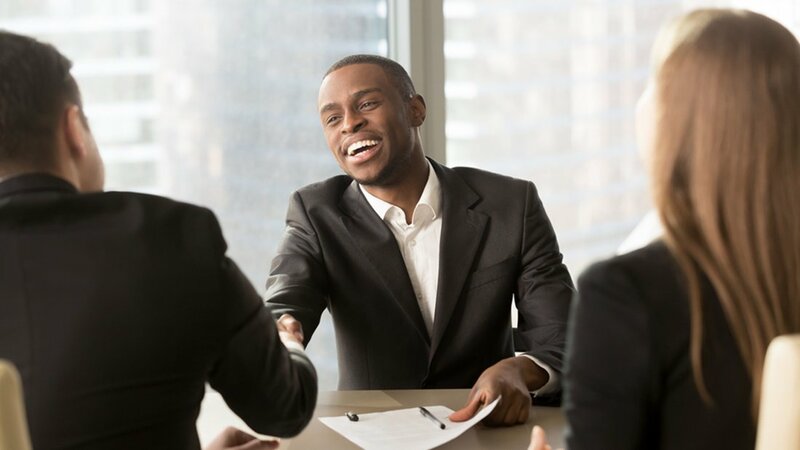 When you are going through a prospective candidate’s resume, and you see that he or she has a history of switching jobs very frequently, this can be an indication that they aren’t very stable. They may not be looking for a long-term career option in your organisation and won’t have the same commitment levels as someone who is in it for the long haul. #2 Are They Suitable For The Job? This may sound like a very simple aspect to keep in view and it is. However, it isn’t uncommon for many companies to get this wrong. Your job advertisement needs to specify all the requirements necessary for that particular role (including qualifications & practical experience). In addition, it is also crucial that you conduct thorough background checks on all the candidates. You can also get an inkling of future behaviour, by using a variety of behavioural interviewing techniques. These methods are based on the assumption that the person’s past behaviour is the most accurate predicate of his or her a future behaviour.